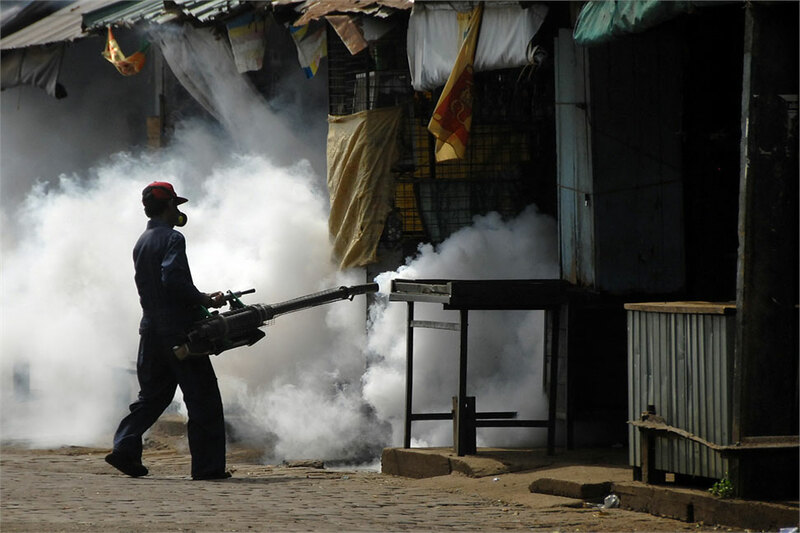 The number of cases of dengue fever in Singapore in Week 45 (November 3 to 9, 2013) surged to 401 from 99 cases recorded in the same period last year, latest data from the Ministry of Health (MOH) showed. Otherwise known as breakbone fever, dengue fever is an infectious disease brought by dengue virus transmitted by various mosquito species that is within the genus Aedes, particularly the Aedes egypti. 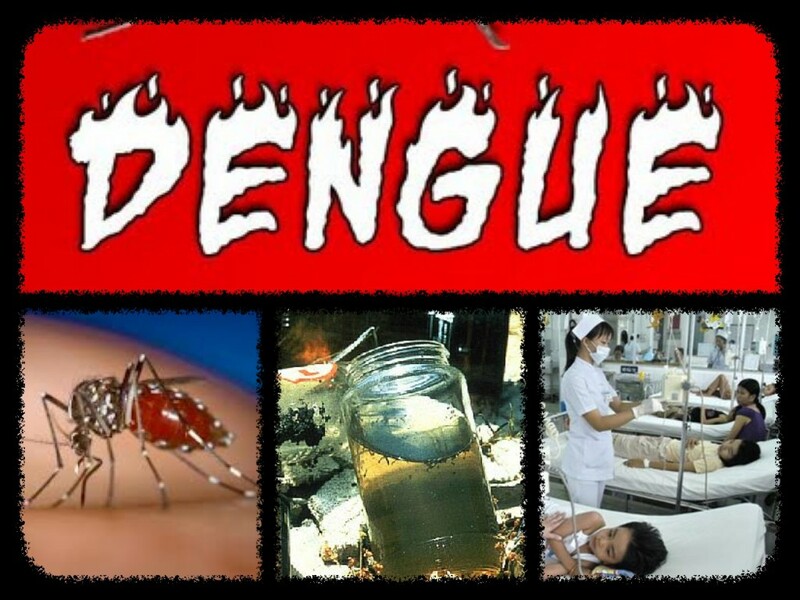 Some of dengue’s symptoms are fever, muscle and joint pains, skin rashes, and headache but in some cases, when it develops into a life-threatening dengue hemorrhagic fever, the disease leads to bleeding, low blood platelet count, and leakage of blood plasma. It can also develop into a dengue shock syndrome. People with this syndrome end up with a low blood pressure. 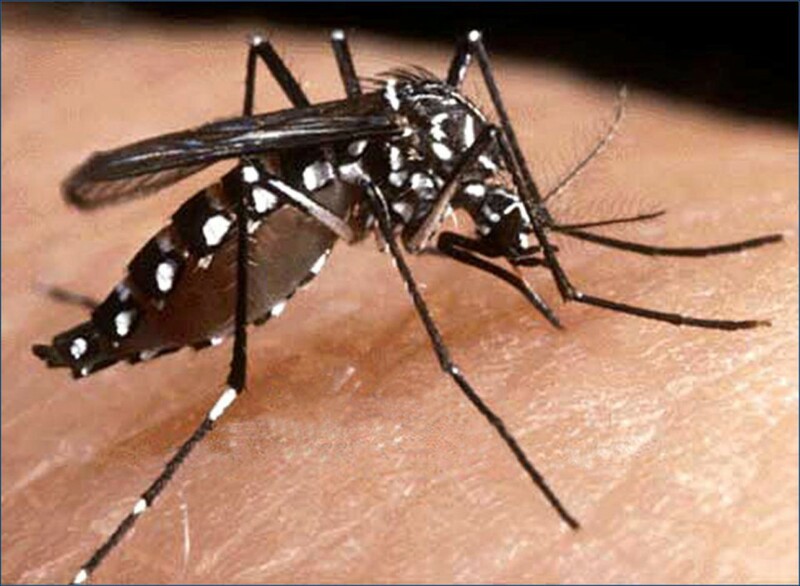 Other species of Aedes that can transmit the disease are Aedes polynesiensis, Aedes albopictus, and Aedes sctellaris. A person can acquire the disease even with a single bite from the mosquito but it can also be transmitted through infected blood products and organ donation. In Singapore where dengue is endemic, the risk is at approximately 1.6 to 6 in every 10,000 transfusions. The disease may be severe among babies, children, women, viral load, and those with higher body mass index. When a mosquito carrying the virus bites a person, the virus with the mosquito’s saliva goes in to the skin, then comes in to white blood cells, and multiplies and moves throughout different body parts. Diagnosis of dengue is usually done clinically especially when the patient possesses the symptoms listed and has underwent physical examination. It has been advised that one may be suspected with the dengue virus if he or she has already developed fever for two weeks or so.